Warehouse 5 is in the industrial district of Northcote. Even though the heart of our business is on the Brunswick side of the merry creek we still love our Northcote warehouse. The warehouse itself is monitored 24/7 with a back to base alarm system, with locks on the entrance and each individual storage crate. The warehouse is only accessible to the public by appointment only, this ensures that we can keep tabs on who is coming and going inside the warehouse. Warehouse 5 being the smaller of the two warehouses has a capacity of 40 Storage modules. We conduct the majority of our training and testing in warehouse 5. With one room and one module dedicated to practice furniture. To start going out and packing storage jobs we ask all of our recruits to load the module whilst we time them. 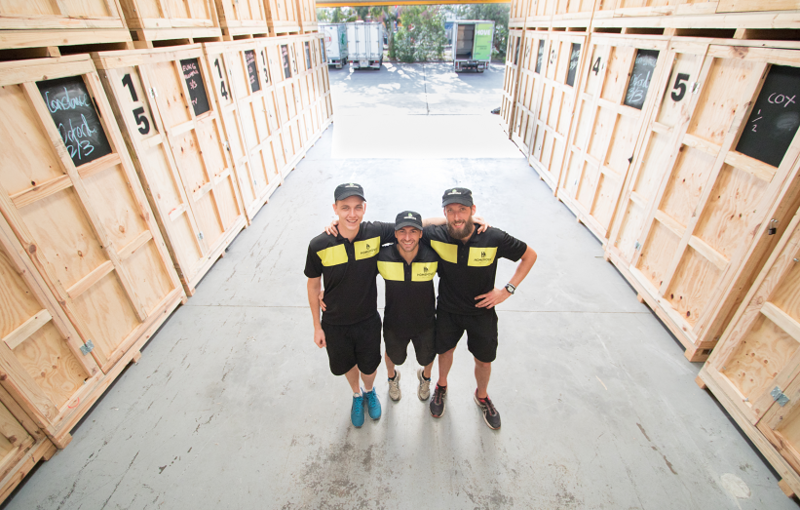 Having the space to do this is crucial to us being able to provide the best trained removalists in Melbourne.